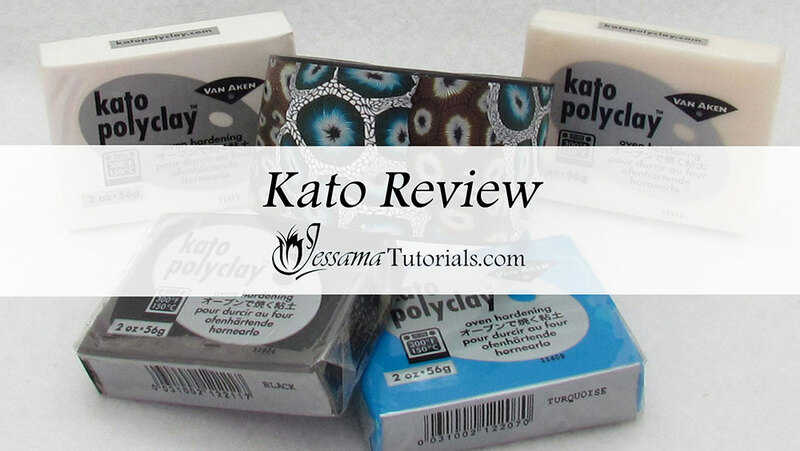 In this polymer clay tutorial I'll be reviewing one of my favorite brands of polymer clay: Kato clay. 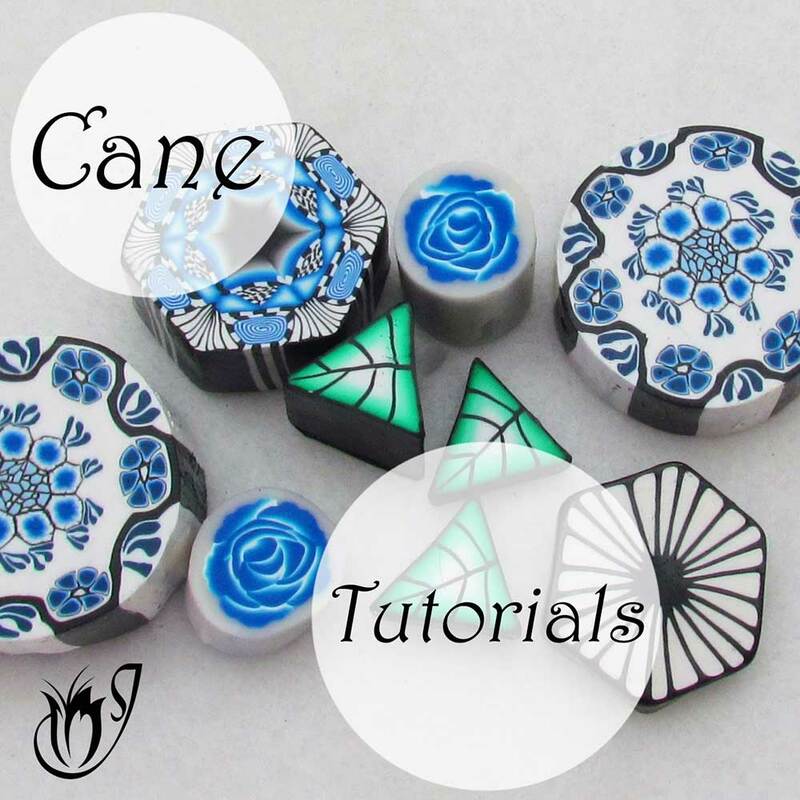 Kato is a true artist's clay, and is especially useful for faux techniques and canes. 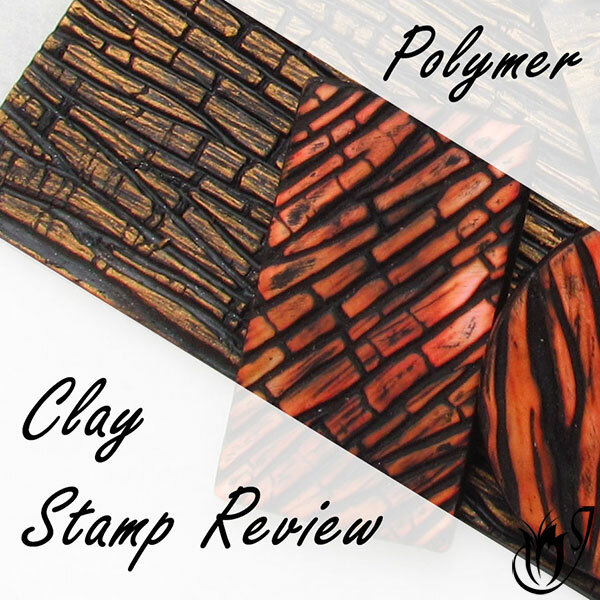 I love to use this polymer clay alongside Premo as both of them together cover all of my needs from techniques to temperature differences throughout the year. They’re the perfect match. In this tutorial, I'll be going over all the positives and negatives of Kato clay. The smell of Kato clay can be quite problematic for some people. It seems to happen at random and has nothing to do with how sensitive your nose is. 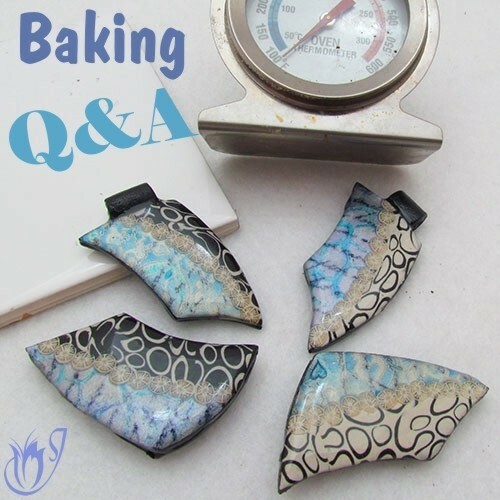 So before buying a bunch of Kato Polymer Clay make sure to buy one block first and see if the smell affects you. I hardly notice it, but I do know of a few people who really can’t stand it. Kato clay is more difficult to condition and takes longer than some of the other brands, especially if the clay is cold. If you live somewhere with a cool climate it can be a nightmare. You can easily fix the hard consistency by popping the clay into a bag and smashing it with a mallet. This softens it up nicely and makes conditioning easier. See my Clay Conditioning Tutorial for more conditioning tips and information. On the other hand, the consistency of this polymer clay is wonderful if you live in a hot climate for half or more of the year, because it doesn't get sticky. Kato polyclay doesn’t have many easy premixed colors waiting to be used. Some people find this tiresome. 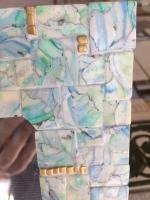 You have to mix all of the colors yourself, other than the metallics, the flesh, brown, black and white. The primary and secondary colors look like plastic if you don't mix them with other colors. The Kato translucent is not very translucent and has a yellow tint to it. 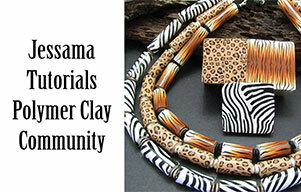 You can find more detailed information in my Translucent Polymer Clay Article. Because of its consistency, Kato isn’t the best clay for sculpting. Premo or Cernit work much better for this. It’s really easy to find online and can be much cheaper that the other brands. Again I only buy clay online so I can't vouch for offline availability or pricing. It’s one of the only brands that has pure primary and secondary colors. This means color mixing is super easy and as long as you don't mix all three primary colors together you won't end up with mud. Kato is the only mainstream brand with a line of nine liquid clay colors. However, these can be a little hard to find. 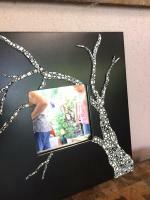 I buy them from LindasArtSpot.com. Kato also has something called Kato concentrates. These are great for creating better and brighter mica shifts. There is minimal color shift between baked and raw clay. Kato has a fairly non-stick consistency resulting in less fingerprint problems. It also means that the clay won’t ripple as easily on the thinner settings of your pasta machine. Because this clay is quite firm it works great in warm climates and is very hard to overwork. It’s very strong and the baked clay doesn’t scratch as easily as some other brands of polymer clay. Finally, it is the best clay for caning. 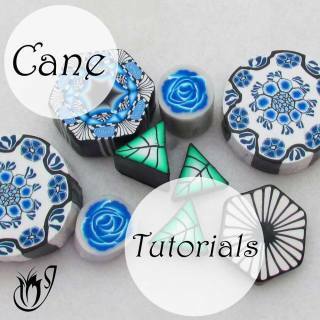 I show examples in the video tutorial, so do take a look.